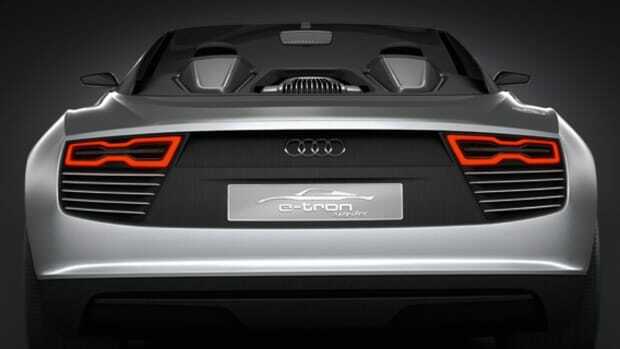 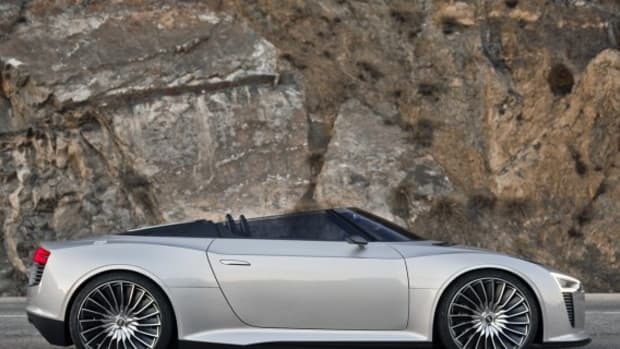 With the accompanying teaser image, Audi announces production on a fully electric grand tourer, the E-Tron GT. 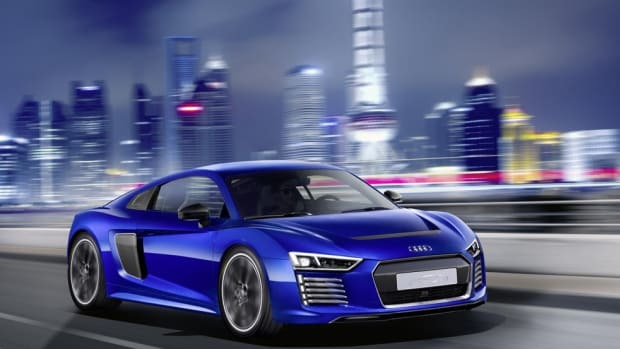 The sleek four-door sedan will be built at Audi&apos;s smaller Böllinger Höfe facility in Neckarsulm, Germany -- current home of the R8 production line -- and it will arrive in the early 2020s as an integral part of Audi&apos;s planned electric future. 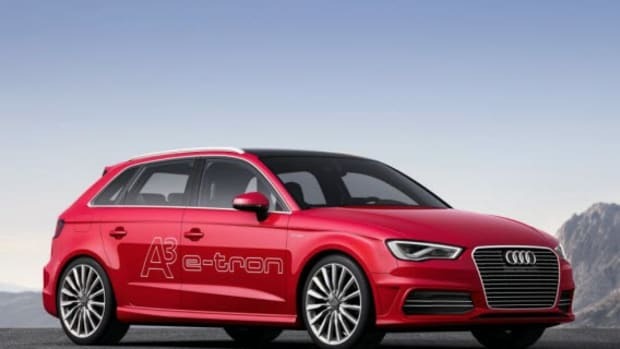 The automaker promises to offer over 20 electric cars by 2025, representing more than a third of its total sales. 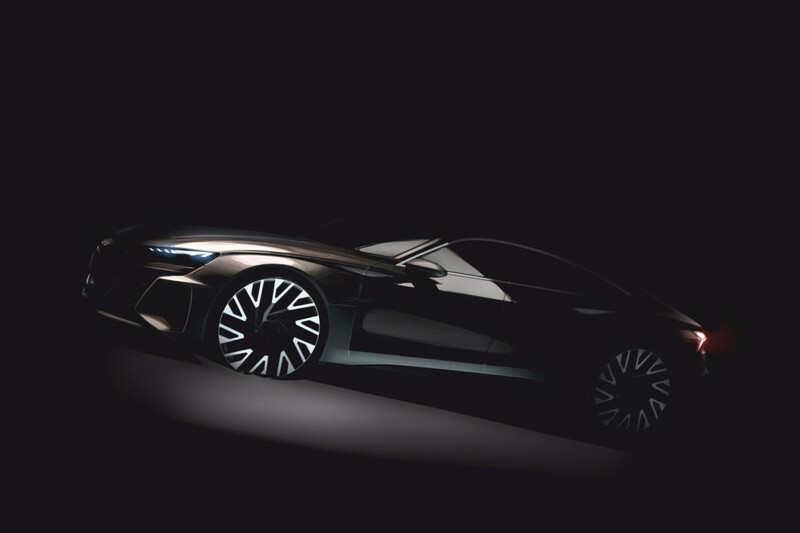 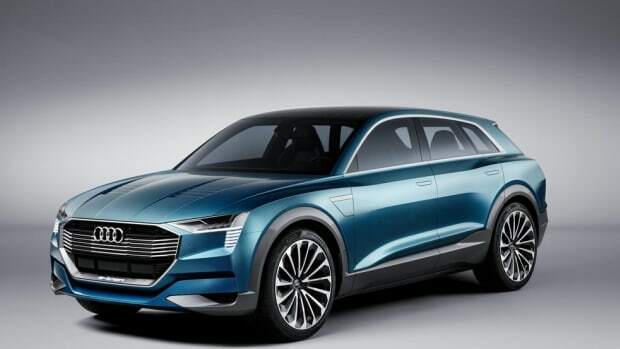 We&apos;re short on details, but with its flowing lines and sporty aesthetic, the new E-Tron will obviously compete directly with the Porsche Mission E and Tesla Model S. Stay tuned. 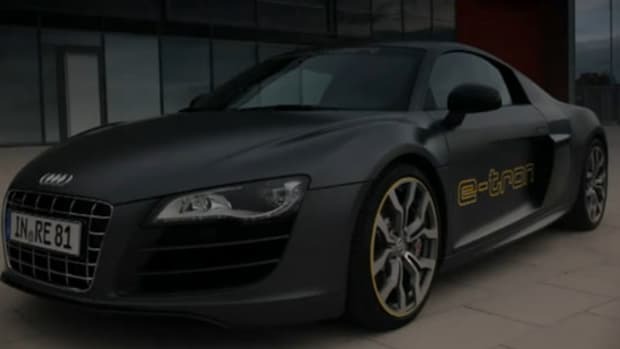 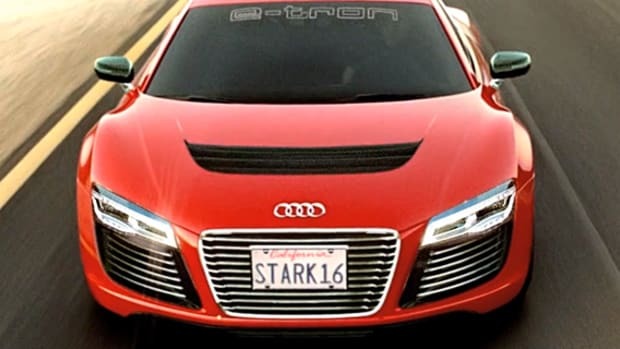 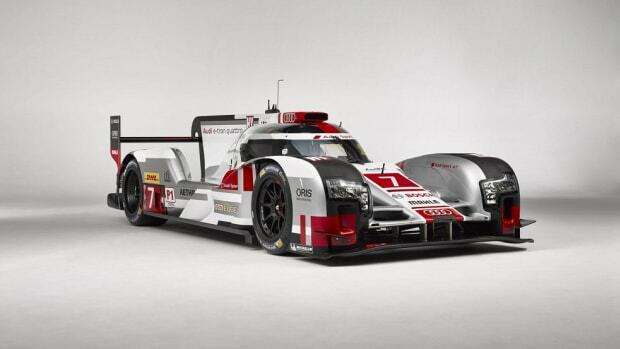 Audi R8 e-tron Ad for "Iron Man 3"